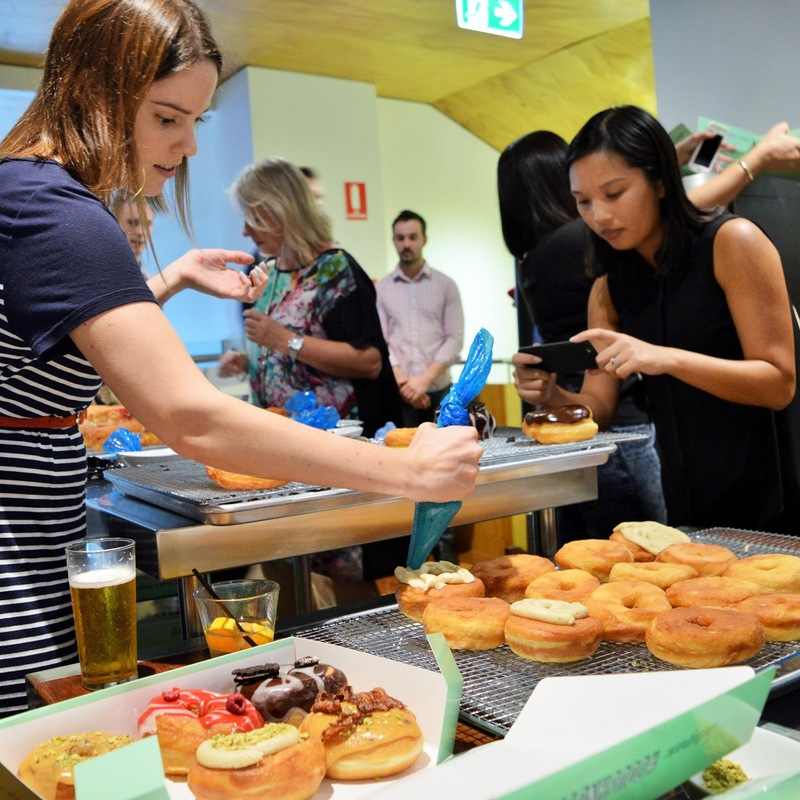 If you've been tuned into social media lately then you know Brisbane has gone absolutely MAD for doughnuts! 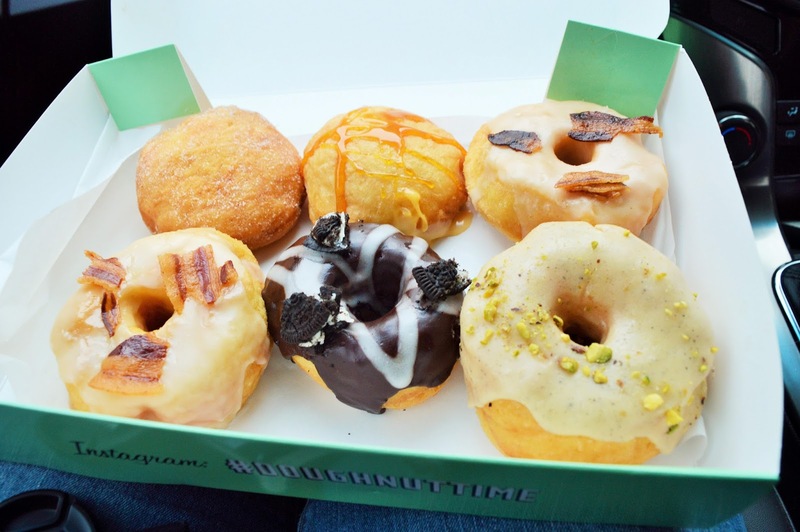 The menu at Doughnut Time is truly inspired...boasting flavours like Creme Brulee, Oreo, Nutella, Salted Caramel, and Maple Bacon. It's enough to make any foodie's heart skip a beat. 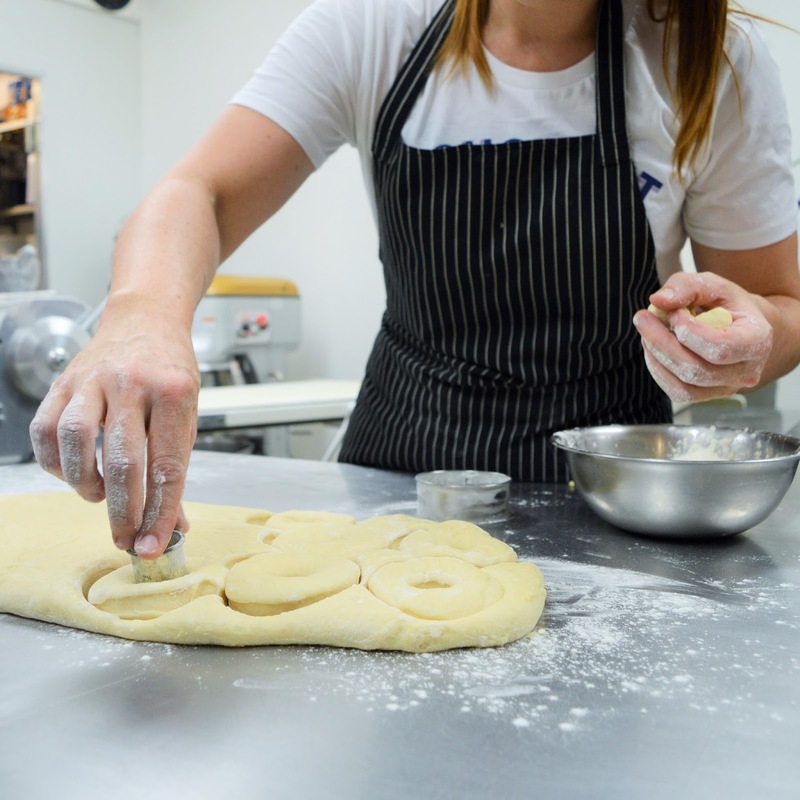 We were lucky enough to be taken on a behind the scenes tour of Doughnut Time HQ aka Chester Street Bakery where they are made fresh daily. 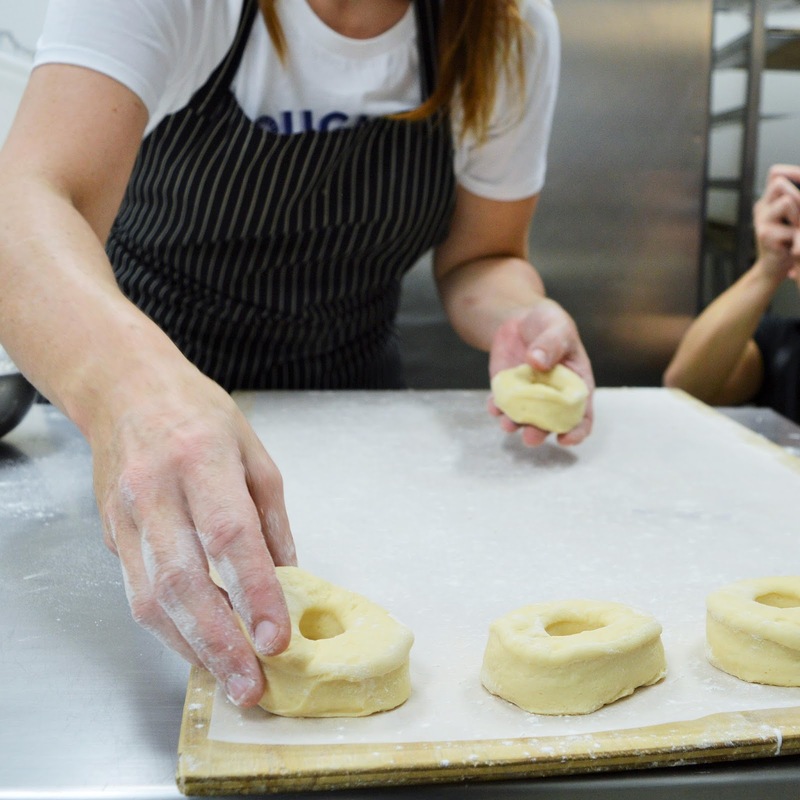 The Doughnut Time team can crank out around 30 of the giant doughnuts at one time so you can imagine how hectic the kitchen gets with the demand these doughnuts have created around town. Have you jumped on the bandwagon yet? There's no need to fight it. 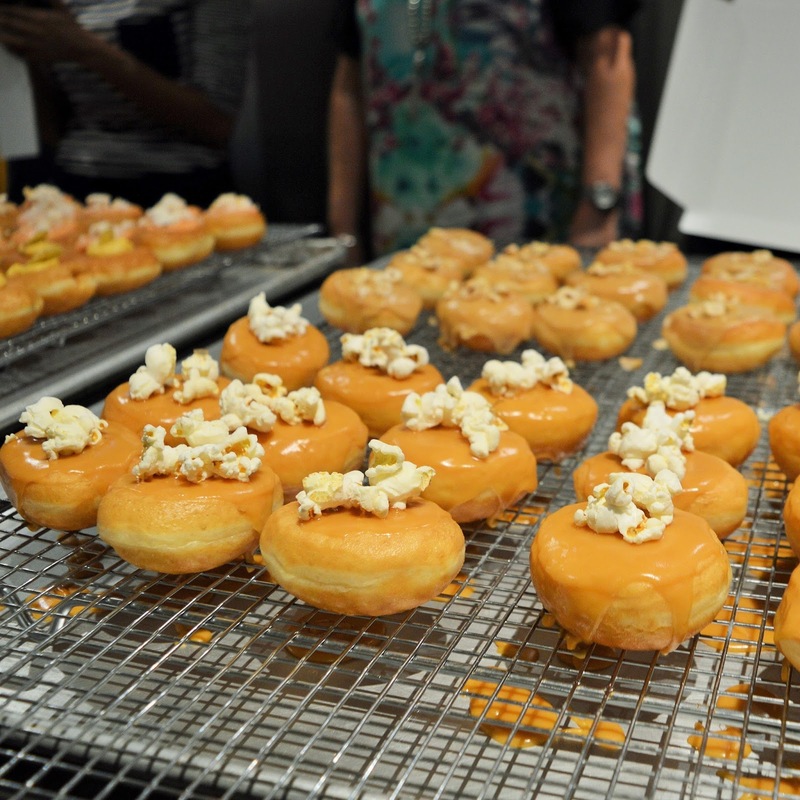 These doughnuts have earned every bit of the hype they have created. 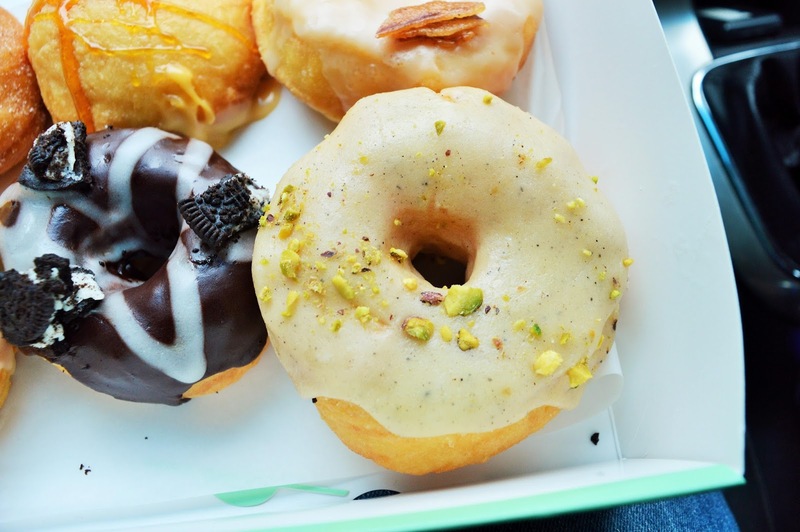 *AmeriAus was the guest of Doughnut Time.